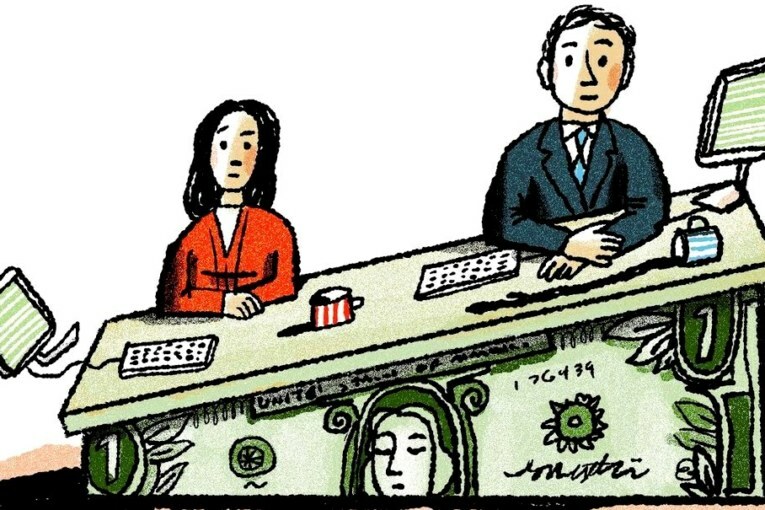 International study shows 50% women in public relations believe gender pay gap still exists! Did you know that the 4th day of April is celebrated as the equal payday every year to raise awareness about gender pay gap? As the Equal Payday is around the corner, you must be thinking about how far we have left wage discrimination behind! Well, a recent international survey revealed that half of the females in public relations feel that there has been no significant change in their pay structure with respect to men. The first reason is the unwillingness of the female employee to report about the situation. This is caused by the fear of not getting the proper response from the authorities. There is also a lack of proper transparency in the workplace that creates ignorance among the female workers. They are generally unaware about the prevalent salary structure. Many workplaces have been bossed by intimidating employers which make it difficult for women to speak up. Many male bosses are reluctant to modify the existing salary structure as they generally prefer this pay gap. Lack of female representation in the higher authority of Public Relation makes corporate communication difficult that result in this discrimination. This is heart breaking, right? You work all the month keeping in pace with all your male colleagues and at the end of the month your account receives less! Now, to remove this disparity, women need to be aware of the salary structure in the public relations industry and they also need to speak up and learn to fight for their rights. Besides, the companies must be more transparent and flexible in resolving the wage disparities and value their women employees. The good news is that, many companies are starting to take heed of this situation and are coming forward to eliminate these practices. Young female employees also need to be skilful enough to negotiate tactfully when it comes to salary. It’s hard to deal with this misogynist society, isn’t it? But at the same time you need to pick yourself up and prepare to fight back. Stand tall at your workplace and be confident enough to speak out your grievances. Hopefully, in the near future, this might eliminate this inconsistency in the public relations.